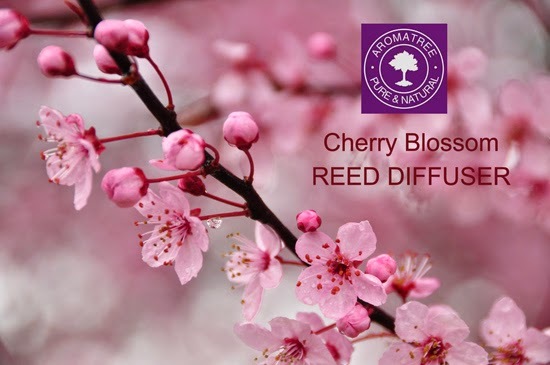 Discover Aromatree's delicate and enveloping Cherry Blossom fragrances through our Reed Diffuser and capture the fleeting beauty of blossoming cherry trees. The light fragrance of cherry blossom is a fruity floral delight for the senses. Rare and precious, the scent of Cherry Blossom will not only enhance the fragrance of your premises but also quietly steal your heart! 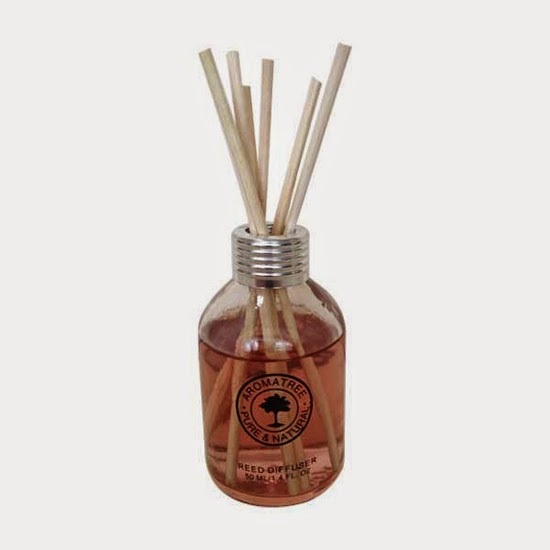 The Aromatree's Cherry Blossom Reed Diffuser is a unique & decorative air-freshening concept that keep your premises filled with wonderful aromatic scent of Cherry Blossom. The Reed Diffuser concept does not require electricity and is flame-free. Works 24 hours, non-stop and lasts up to 4 weeks.